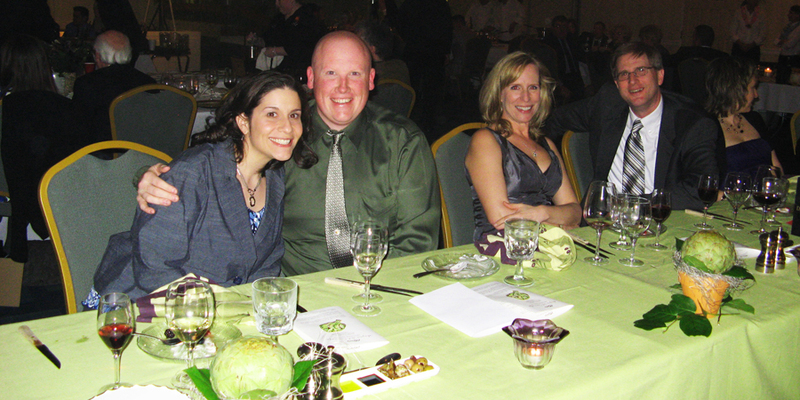 The American Liver Foundation’s annual Flavors of Westmoreland fundraiser was held April 17th at the Four Points Sheraton in Greensburg. 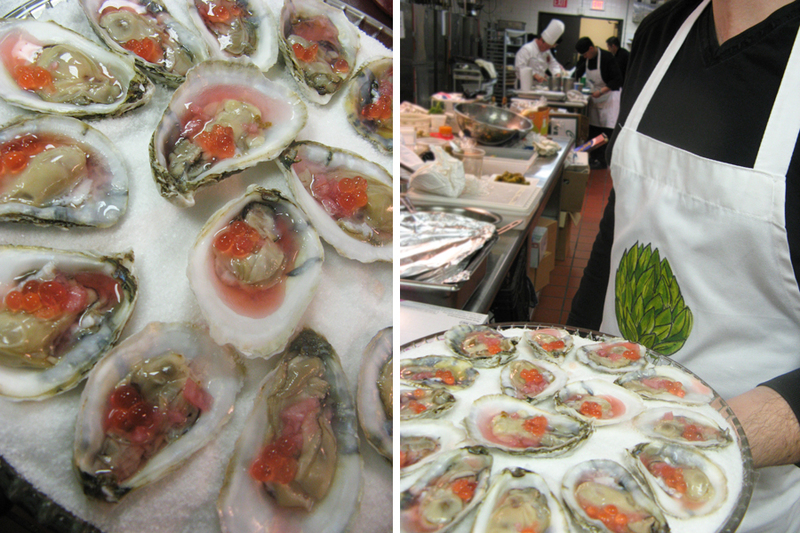 Many area restaurants and chefs participated in the event, each provided a five-course meal for a table of ten. 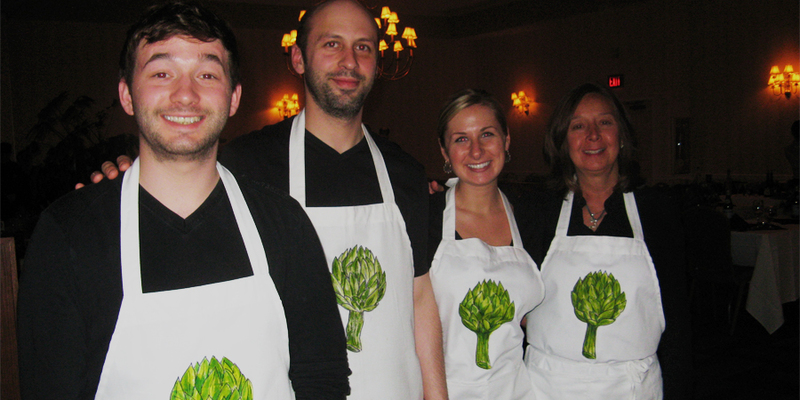 Our theme was an extension of April’s ingredient of the month. 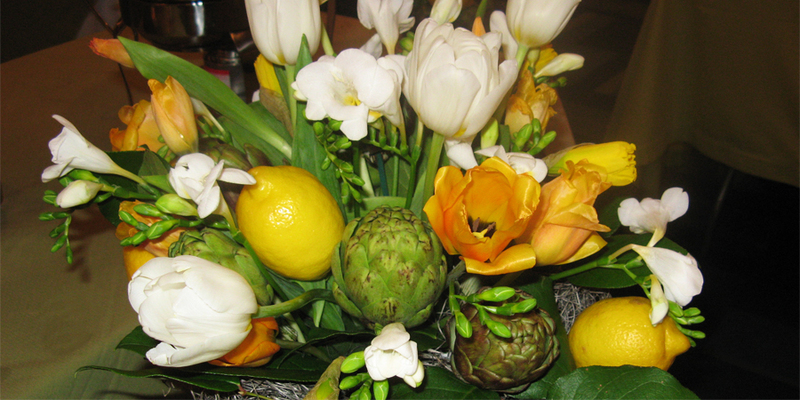 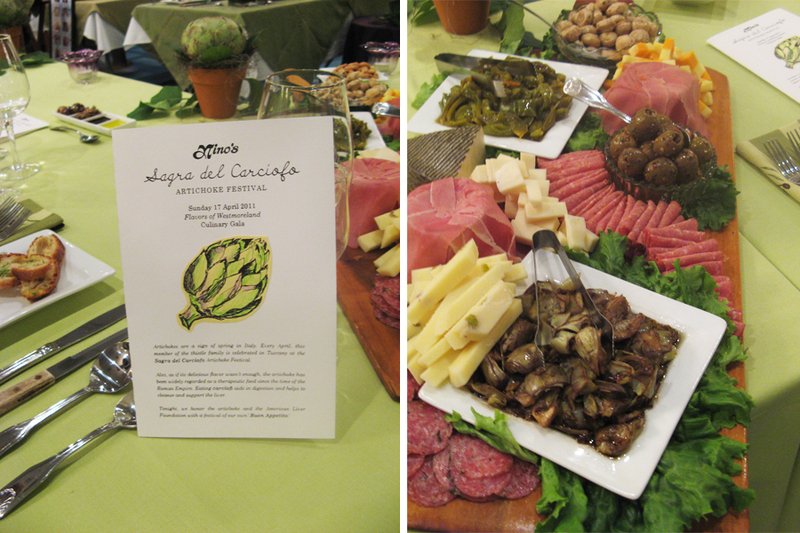 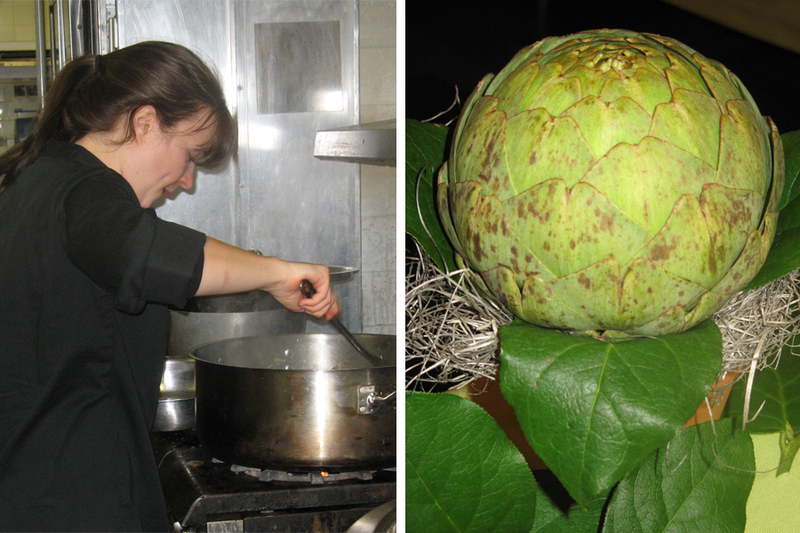 We celebrated the artichoke’s liver cleansing properties with an Artichoke Festival of our own. 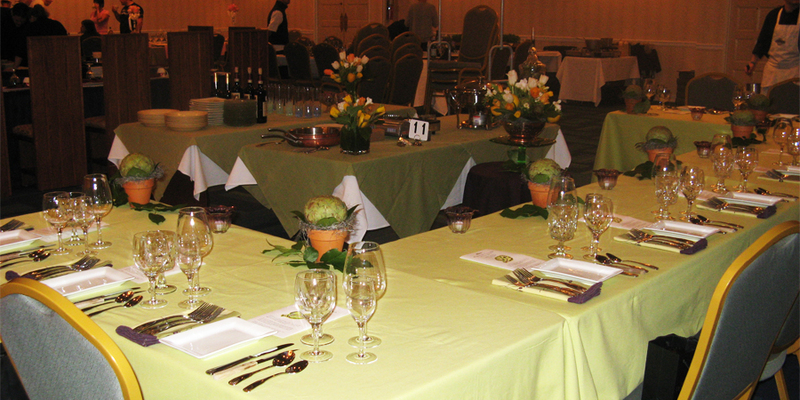 Menu, flowers, and decor by The Laurel Garden.